1. Purchase is subject to acceptance of ServerLIFT Terms & Conditions of Sale. 2. Quote numbers should be referenced on the purchase order. 3. ServerLIFT ships orders in specialized packaging designed for each product. 4. Rates for special service shipping charges as shown are guaranteed for US only. 5. Rates for Canada and Mexico may be higher than shown. 6. International customers (including Canada) are responsible for all customs and brokerage. As a certified ISO:9001, ISO:14001, and ISO:45001 manufacturer, ServerLIFT has made a commitment to our customers, suppliers, and community, to continuously improve and to deliver products and services that meet or exceed the highest standards for quality and minimizing environmental impact. 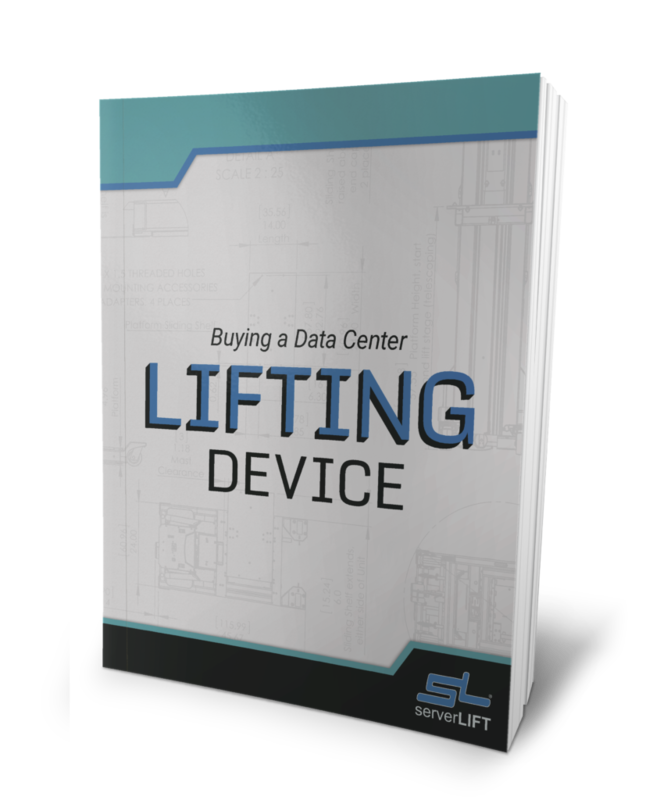 PURCHASER’S OFFER RESULTING FROM SERVERLIFT CORPORATION’S (SERVERLIFT) QUOTATION IS EXPRESSLY CONDITIONED UPON PURCHASER’S ASSENT TO SERVERLIFT CORPORATION’S TERMS AND CONDITIONS OF QUOTATION AND SALE DESCRIBED HEREIN, WHICH WILL BE TREATED AS INCLUDED IN THAT OFFER. ALL ORDERS WILL BE SUBJECT TO THESE TERMS AND CONDITIONS UNLESS OTHERWISE EXPRESSLY AGREED UPON BY SERVERLIFT AND PURCHASER IN WRITING. Quotations are valid for 30 days (shipping rates are estimates, valid for 7 days, and may need to be re-quoted at the time of order) from the date of the quotation unless otherwise noted. Quotations are valid only for the specific products and delivery conditions provided by the Purchaser at the time the quotation was requested. The specific details of the requested products, services, and delivery are reflected in this quote which when accepted by Purchaser will be the controlling identification of the products to be delivered, the services to be rendered and the conditions of delivery. All prices and obligations as quoted are applicable to this quotation only. Prices are subject to change. Pricing is subject to acceptance of ServerLIFT payment terms. PURCHASER’S TERMS AND CONDITIONS: If Purchaser submits to ServerLIFT a purchase order, contract or other documentation that includes terms and conditions or references terms and conditions different from or in addition to those described herein. ServerLIFT reserves the right to object to and/or require revision to those terms and conditions and does not necessarily and automatically assent to them. 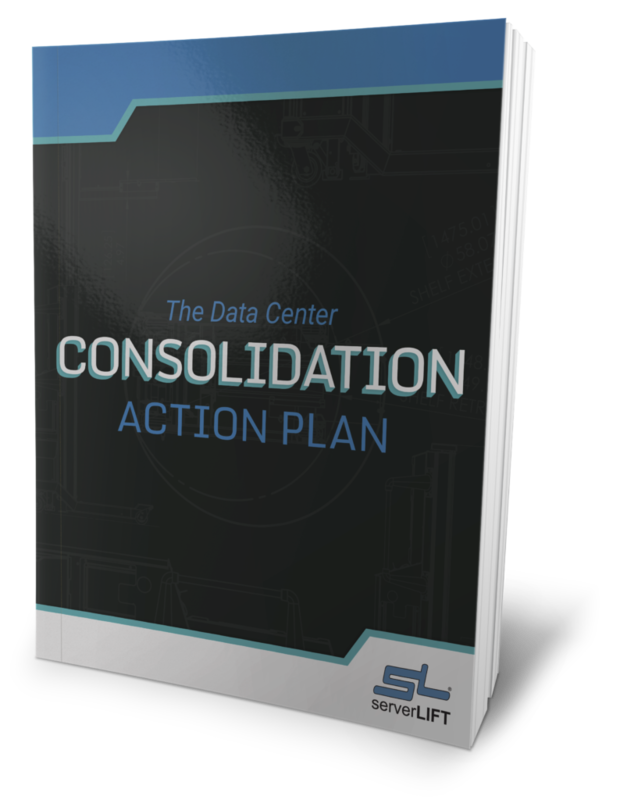 Those submitted terms and conditions will be considered only as a counter offer and will not be binding unless agreed to in writing by an authorized employee or agent of ServerLIFT. Purchaser’s Terms and Conditions shall not be considered to be a part of any contract between parties. The terms and conditions herein, except for these Conditions of Sale, do not constitute an offer and are subject to change. All purchase orders and/or contracts are subject to acceptance by ServerLIFT at its place of business in the State of Arizona. Acceptance of this quotation, whether or not the quotation number is referenced by the Purchaser at the time of sale, and unless otherwise expressly objected to by the Purchaser prior to the sale, constitutes Purchaser’s assent to the Terms and Conditions set forth herein. 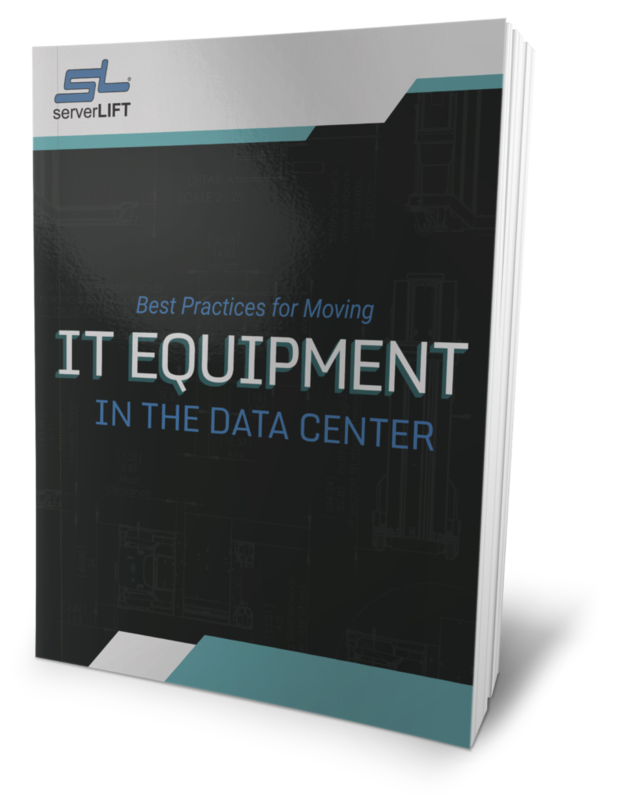 Any changes in terms or additional terms shall not be binding upon ServerLIFT, unless specifically agreed to in writing by authorized employee or agent of ServerLIFT. Final invoice pricing is subject to acceptance of ServerLIFT payment terms. Refunds for qualified returned orders will be remitted within 30 days of receipt of returned goods. 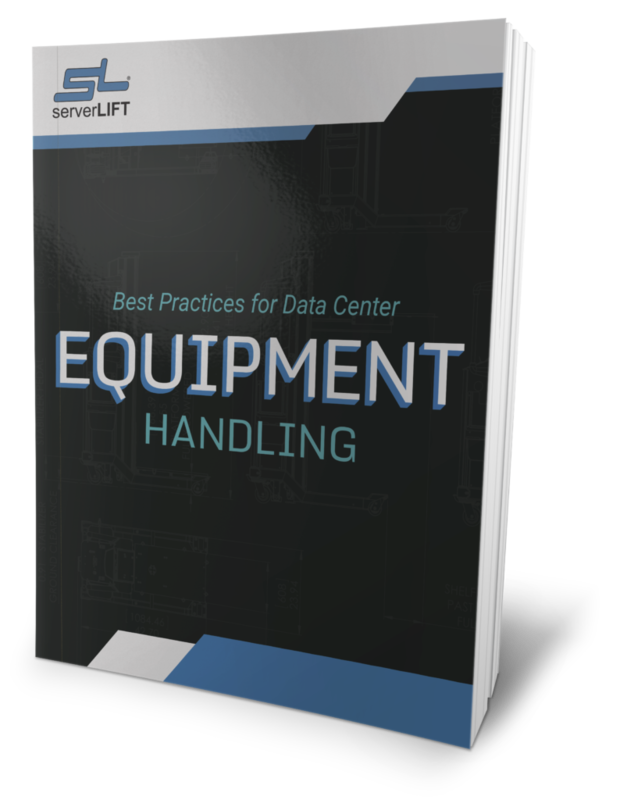 ServerLIFT reserves the right to cancel a purchase order or contract at any time before shipment without penalty. All orders can be returned and/or cancelled by Purchaser within 30 days for a full refund including the cost of return shipping. To qualify for a full refund, returned product(s) must be received in commercially acceptable condition, free of damage caused by force, neglect, or misuse or any other action or inaction by Purchaser. Upon cancellation of an order by Purchaser, only those portions of the order that have not already been fulfilled by ServerLIFT or those that have already been fulfilled and still qualify for cancellation under these terms may be cancelled. Purchaser is responsible to pay any and all applicable sales and use taxes. 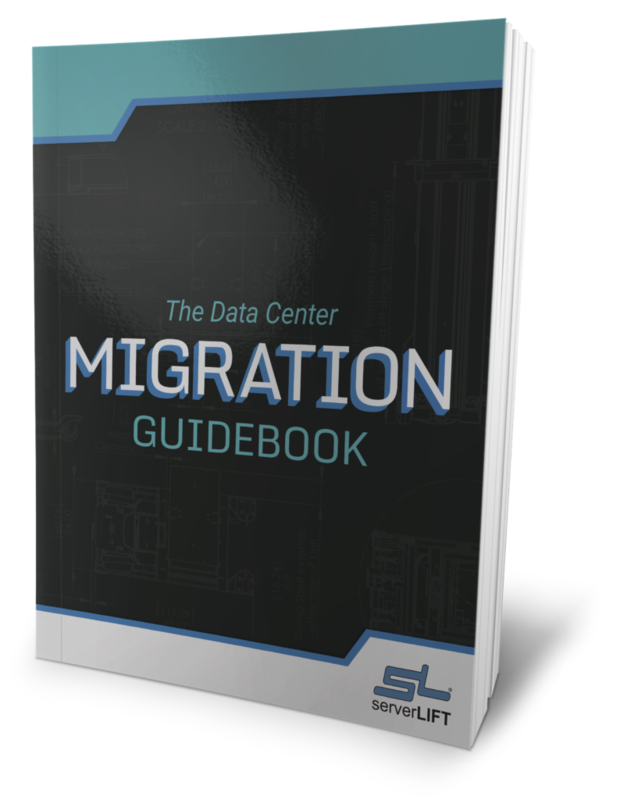 ServerLIFT does not maintain any nexus outside of the state of Arizona, USA, and as such does not collect sales and use taxes on behalf of the Purchaser in any other jurisdiction. By submitting an order to ServerLIFT on the basis of this quotation (whether through a purchase order, contract or other documentation), Purchaser accepts responsibility for remittance of any and all applicable sales and use taxes that are, or may become, due outside of the state of Arizona or to a taxing agency other than the State of Arizona, any municipality within the State of Arizona, or any political subdivision of the State of Arizona. Purchaser will provide ServerLIFT with documentation or proof of such remittance, upon request, for the period of seven (7) years after the order date. ServerLIFT will pre-pay and add all applicable sales, transaction-privilege, and use taxes to the Purchaser’s invoice(s) for sales delivered within the state of Arizona, USA. Sales made to Purchasers that are reselling the products and services to a third party are only subject to sales and use taxes, even within areas where ServerLIFT maintains a nexus, on the sale made to the final party in the transaction chain. Purchaser will submit a Resale Certificate to ServerLIFT prior to order fulfillment in the event that a current Resale Certificate for the Purchaser in the destination jurisdiction is not already on file with ServerLIFT. Purchaser will provide ServerLIFT with documentation or proof of reselling the contents of the order, upon request, for the period of seven (7) years after the order date. Purchaser releases and does not hold ServerLIFT liable for any and all fees or penalties resulting from non-payment or late payment of sales and use taxes outside of the state of Arizona, USA and holds ServerLIFT harmless of, and from, any liability, damages or claims, including reasonable attorneys’ fees and litigation costs and expenses arising from non-payment of taxes for which Purchaser is responsible under these Terms and Conditions. Credit checks of payment history, collections, and judgments. Past payment history with ServerLIFT. Order size and type of credit terms being sought. Payments not subject to credit terms must be remitted in full at the time of invoice and prior to release of goods or shipping. Credit terms do not apply to credit card payments or spare parts orders. Purchaser is responsible for paying any and all destination taxes, duties and fees, including but not limited to customs tariffs, VAT, HST, GST, and/or PST. All pricing is in U.S. dollars and payments must be made in U.S. dollars. Payment terms begin on the date of shipment. All payments must be remitted on or before the invoice due date. For customers within North America, payments received 15 days or more after the invoice due date will be considered past due. In all other regions, payments received 30 days or more after the invoice due date will be considered past due. Past due balances may be subject to collections and/or other action. Purchaser’s account with ServerLIFT may not be considered to be in good standing as a result of late payments. Account not in good standing may result in a change of credit or payment terms. In the event of shipping loss or damage, where ServerLIFT is liable for replacement of the shipped goods, the credit terms and payment due dates applicable to Purchaser will reset to the date the replacement goods were shipped. Invoice number should be referenced on payments remitted. Bank fees charged to ServerLIFT as a result of Purchaser payment or method of payment, including but not limited to wire transfer fees, currency conversion fees, and returned check fees are the responsibility of the Purchaser. These fees can be added to the invoice total at the time of remittance, or paid to ServerLIFT subsequently through other means. In the event that Purchaser disputes any aspect of the invoice(s), including products, services, or pricing, such disputes must be made in writing to ServerLIFT within 5 days of receipt of invoice. Disputes do not relieve Purchaser of the obligation to remit payment in full by the invoice(s) due date, unless explicitly agreed to by ServerLIFT. Payments should be made in full, and partial, disputed amounts may not be withheld. Purchaser and ServerLIFT will attempt to resolve any dispute promptly and in good faith. Disputed amounts resolved in the Purchaser’s favor after payment is made will be refunded to Purchaser by ServerLIFT within 15 days of resolution.